Peter Adole, is a lover of God and people, who is very passionate about worship. He is a leader, singer, songwriter and a preacher of the gospel. He earlier in his life, started singing in his church choir and later joined a gospel band. Peter Adole, recently dropped a new single, which he said, he wrote sometime in 2015. 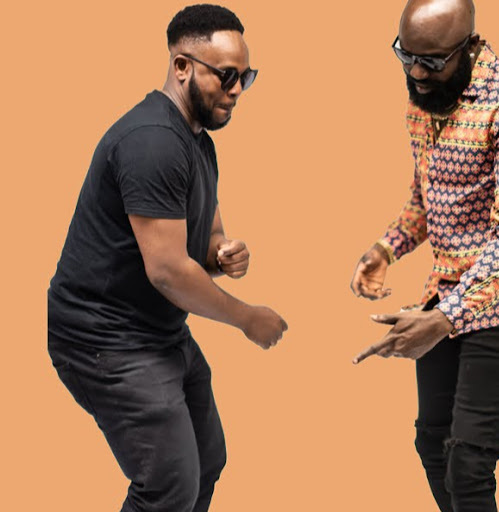 The song titled “Godiya” according to Adole, in a recent interview with NaijaOnlineTV, means gratitude in Hausa language major spoken among the indigenes of the Northern part of Nigeria. The song to him, is his offering of gratitude unto God, for everything he has brought him through, for all the goodness and love, he had shown towards him. He says, if not for God, he wouldn’t be where he is today and because of his love upon him, he now has a bigger hope for tomorrow. Peter Adole, had been a singer, since his teenage years and had recorded up to 20 songs, altogether. Though Adole, is presently an independent artiste according to him, who is yet to do collaborations, but he informed, he recorded “Godiya”, with Kharisma records. Peter Adole, is currently a Los Angeles, California, USA, based gospel artiste, who thinks the Nigerian gospel music is doing well enough. However, he feels there is more to be done. Though Adole doesn’t have a favorite gospel artiste, however, he listens to the likes of Tye Tribbet, Jonathan McReynolds, The Walls Group and Kim Burell just to name a few. Peter Adole, is hoping to collaborate with Tye Tribbet on a duet someday. He Informed, about his major source of inspiration, which he mentioned comes from the Holy spirit. He also draw inspirations, from nature, his experiences and happenings around the globe. Peter Adole, is far from working on an album, for now. However, he is presently working on releasing more singles. If Adole had not been a singer, it would interest you to know, he would have been a psychologist. As he is often fascinated by human behavioral patterns.